That watch is on my wish list too! It's so gorgeous - enjoy!!! amazing watch looking for it too..
you have the watch that i really really WANT!!! and I love anything dance related since I'm a dancer....so exciting!! BEAUTIFUL watch! Rose gold Marc Jacobs - classic. I have a serious rose gold obsession this spring! i had never heard of her until now. she is very flexible! This watch has been in my wish list for months! Love it! I love the watch! Love the color. This gold is gorgeous! I love the color! Love this watch! 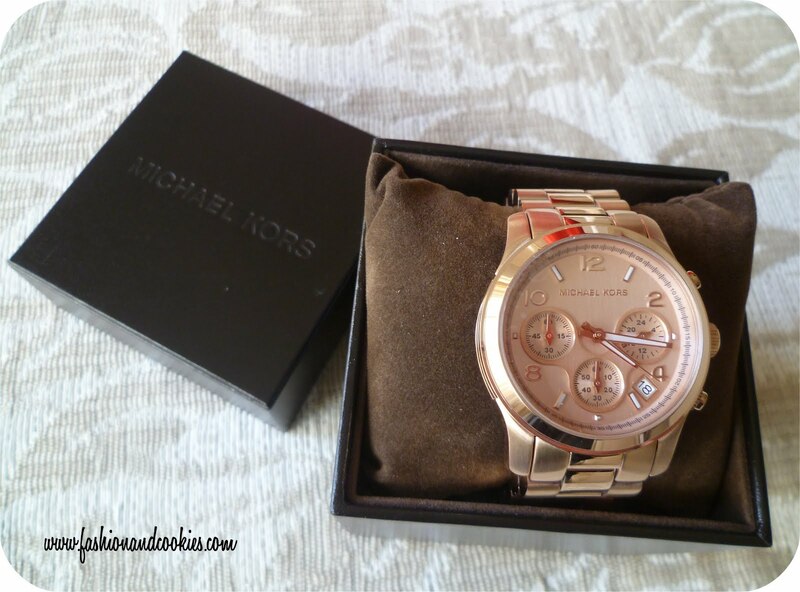 It is on my wish list as well..
Love this Michael Kors watch! Wow è stupendo!! :) Mi piace moltissmo! Un bacione cara! 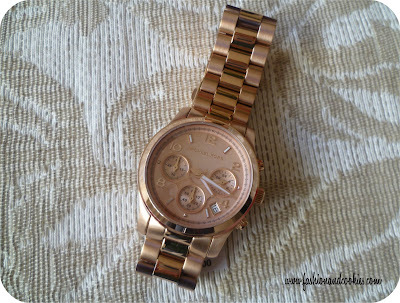 this watch is just perfect! Beautiful watch! I have the same one and I love it. Rose gold is just so lovely! Love michael kors watches and love rose gold = Perfect! Great watch! On my list! I have this watch and its my staple! This watch is amazing, I love it. Bellissimo l'orologio :D Reb, xoxo. wow ! this movie seems great, I love the dance !!! Hello happy day... Is fantastic. I think about buying a similar one too.